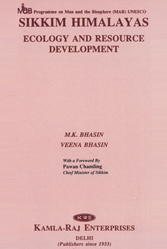 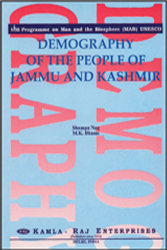 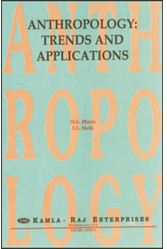 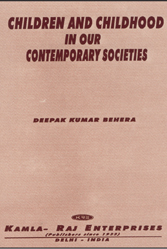 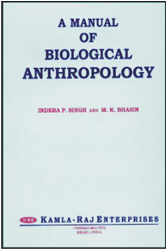 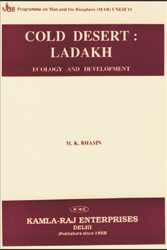 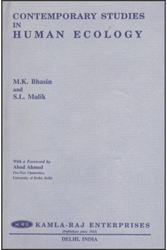 Older works in Indian Anthropology essentially were restricted to compilation and descriptive studies of biological and sociological parameters. 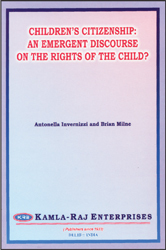 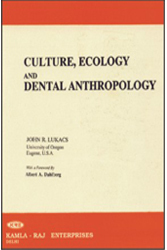 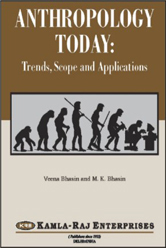 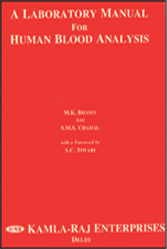 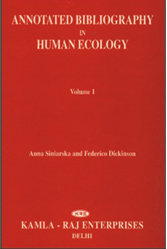 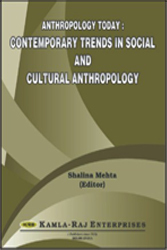 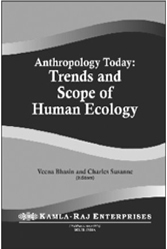 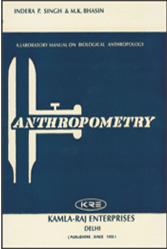 The present volume gives an overview of existing studies of this type and the application of modern methods of anthropology with the aim of an analysis of causes, and the understanding of the population biology. 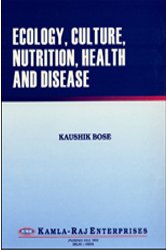 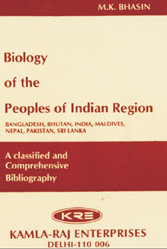 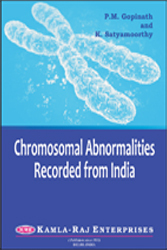 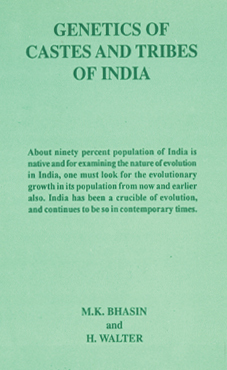 The book is recommended to geneticists, demographers, biomedical scientists and palaeoanthropologists whose research is directed to increasing our understanding of the biological diversity and evolution of the prehistoric and modern inhabitants of the Indian subcontinent.